In my last article I explained the basic licence system in France. What I failed to say was that as far as I know there are no concessions for pensioners or disabled etc, but I will check that out on my next visit. The river Mayenne is one of those venues that I am really keen to explore in the future. Up to now I have not fished above the town of Mayenne but crossing the road between Domfront and Lessay Les Chateau, the river, although small, looks an interesting prospect. Downstream of Ambrieres the river opens out into a huge lake. By the time we get to the town of Mayenne the river is about 30m wide and in general continues to widen gradually as we move downstream. If you follow the main N162 all the way to just above Angers the river is never far away. The river is joined by the Sarthe and the Maine before joining the mighty Rr Loire at Bouchemaine just south of Angers. 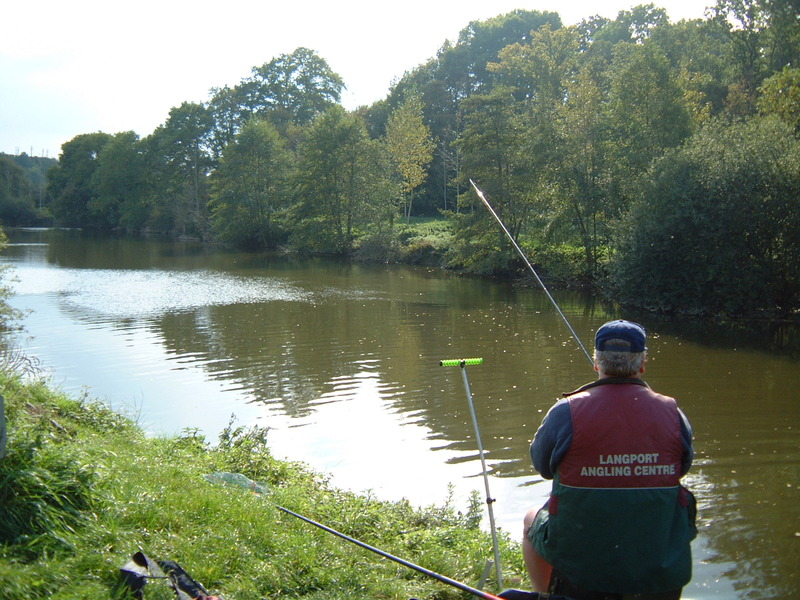 I have only fished the Mayenne in and around the town itself and on a few occasions further south at Chateau Gontier. 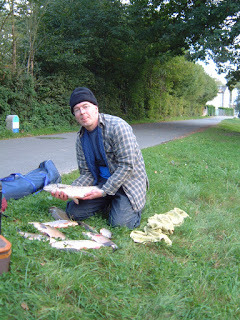 The first time I fished in Mayenne the bream fishing was outstanding. Fishing just above the water purification plant just downstream of the town centre I set up the pole to fish at 11 metres and 2m deep. I thought the rig must have been overshotted first put in, but responsible was a 2.5lbs bream. I caught bream of this stamp regularly and was sure a big weight was possible but to be honest I lost interest it was so easy so went walk about. What was interesting was that among these bream just out of the blue I had a chub of maybe 3lbs+. On a later visit with my great friend Chris Patten (so sadly no longer with us) we targeted the chub with blackcap maggot feeders fishing the ledge on the far bank. This proved quite successful and we both had about 6 and then the bream even moved in on this. Later that week with a more favourable wind direction we could fish up in the water on the waggler and caught chub to 4lbs and some good roach and perch, but even off bottom a few bream and hybrids nosed their way in. The flow is generally steady but from time to time increases to quite rapid for a short period (15mins maybe) lock gates somewhere I assume but we saw no boat traffic. In and around Mayenne has been very consistent and easy to get to but I have looked further downstream and there are some nice looking swims although access is varied. The banks are not awful but can be a bit steep, a good strong platform is handy, plus often a bit of vegetation clearing is necessary. Unexpectedly I did add to my species list here when I landed a sea trout of about 2lbs. No way this beautiful creature was going to be killed for the table, returned to continue that epic journey! My latest visit was in June 2016 and was not what I had hoped for. The section I usually fished had been almost emptied for repairs to the locks and to make matters worse the sun beat down relentlessly from clear skies. I fished right up in the town centre but only managed about 10lbs of skimmers, roach and bleak. Worse followed and my cunning plan to keep bait alive and cool failed miserably. After much searching around I did manage to get a miserly supply of maggots at great trouble and no little expense . By the time I got round to fishing at Chateau Gontier the bait situation was pretty restricted and if anything it was even hotter. After much perseverance I did manage about 8lbs of quality roach on hemp. Later in the week with no improvement in fishing weather I managed a similar catch of roach on soft pellet but had a couple of skimmers of about 1lbs each, all the fish were in tip top condition. 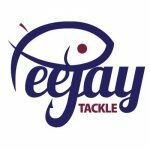 The main point of this guest blog is to attempt to advise any visitor intending to fish what they may expect. This venue has fished well on a number of occasions but last year emphasised that under unhelpful conditions it can be very dour. The other point is I have never been there when the river has been in flood so haven’t yet had to check out what stillwaters are nearby as backup venues. Hope to offer some info on this at a later date. Tight lines and Bon Peche. Baz. Next up Canal du Dive. Very informative and insightful. This is going to help me and brother out a lot. 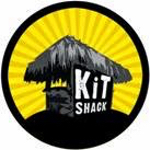 I will be following you for more updates. 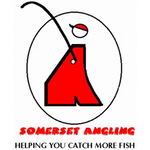 Really pleased if it helps the whole point of the article is to provide information that may help other anglers.